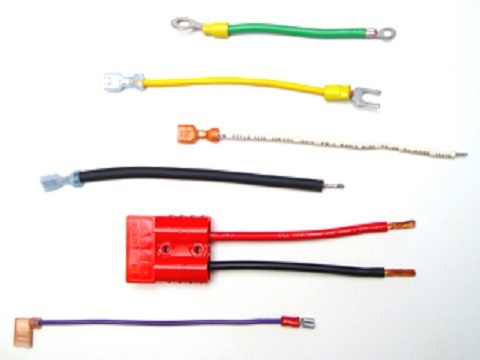 With almost 50 years of experience in the wiring industry, each assignment, large or small receives prompt, personal attention. 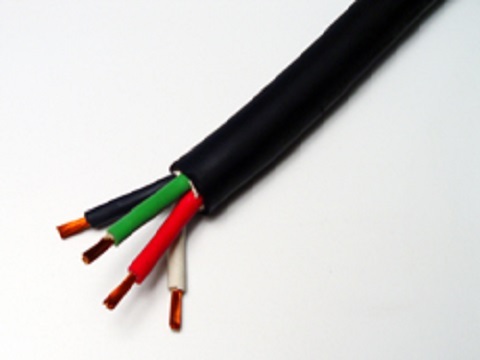 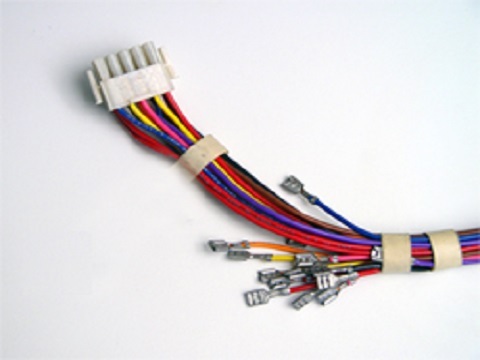 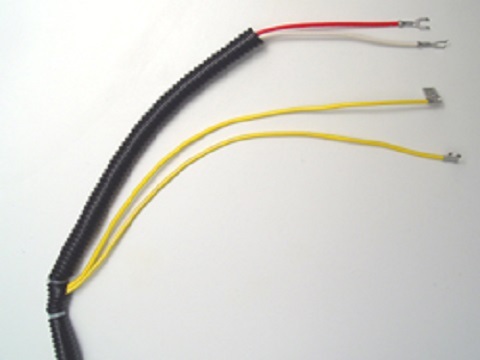 We can even help you design your wiring assemblies. 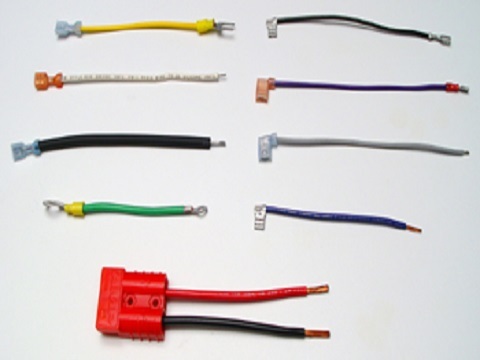 Complete line of terminal and connector housings ensuring prompt production and delivery molded cap with hundreds of different attachment cap and receptacle styles on many types of wire.